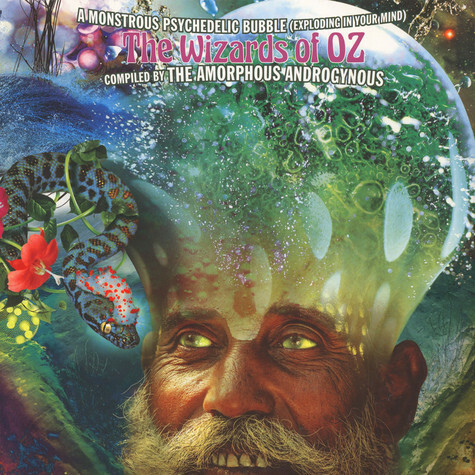 A Monstrous Psychedelic Bubble (Exploding In Your Mind) - The Wizards Of Oz'. 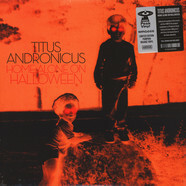 Compiled and mixed by The Amorphous Androgynous. As the title suggests, 'The Wizards Of Oz' is devoted exclusively to the rich heritage of cosmic space music from Australia and New Zealand! In keeping with previous volumes of this acclaimed series, it traces the lineage from the sixties to the present day, redefining the meaning of the term psychedelic along the way. 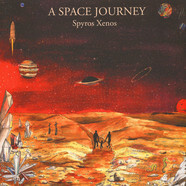 The tracks are expertly woven and mashed together to form a trip as enjoyable as it is enlightening and educational.